Brilliant Corners an adventure series presented by travel writer, explorer and former European surfing champion, Sam Bleakley. Travelling with his longboard in tow, Sam uses surfing to get under the skin of the coastlines and cultures he visits. 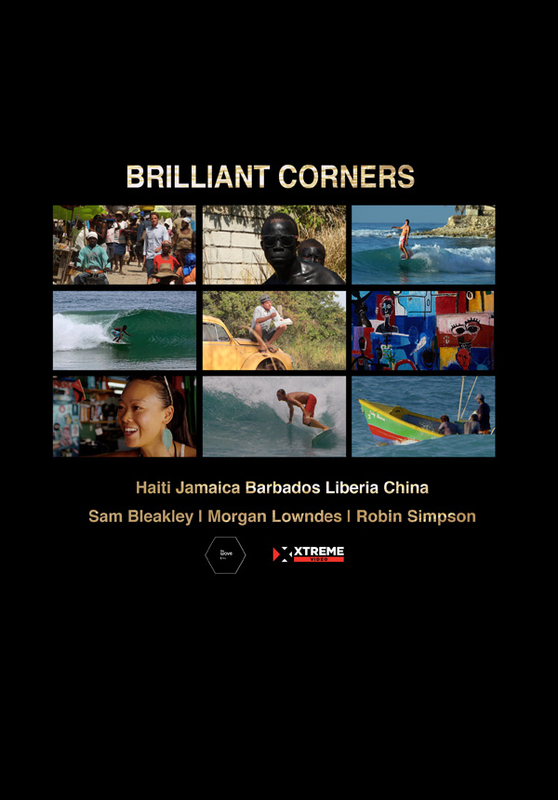 Brilliant Corners is a dynamic new adventure series presented by travel writer, explorer and former European surfing champion, Sam Bleakley. Travelling with his longboard in tow, Sam uses surfing to get under the skin of the coastlines and cultures he visits, including Haiti, Jamaica, Barbados, Liberia and China. Through interviews, narrative and beautifully filmed surfing sequences in extreme destinations, Sam celebrates the emerging local surf cultures, and discovers the landscape, art, food, music, characters and carnival.